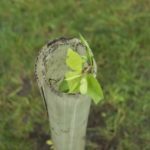 In a collaboration with our neighbours in Denmark Road, we planted tens of tiny saplings around the Turnpike Lane junction on Saturday. 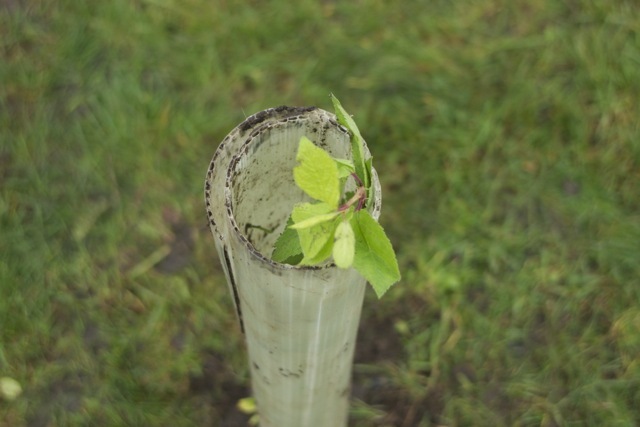 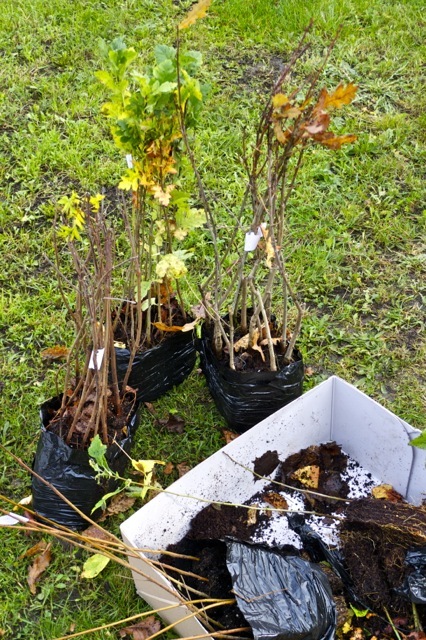 The young plants are a mix of Rowan, Birch, Hazel, Oak and Hawthorn and were a gift from the Woodland Trust. 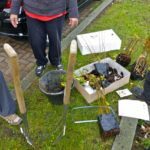 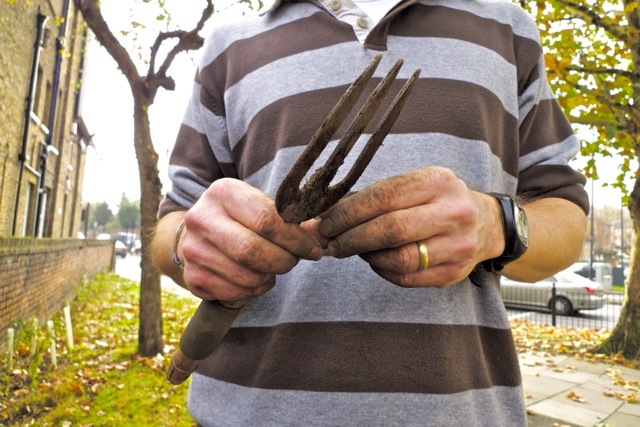 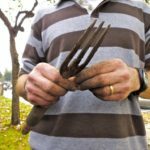 In time they will grow into either a traditional hedge or series of clusters, if some saplings allowed to grow larger – residents can decide what looks best. 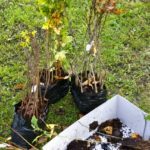 They will provide interest and colour around the pavements, particularly in spring and autumn and, importantly shelter for birds and other wildlife. 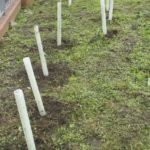 Though more or less maintenance free, we will continue to look after them as part of the Community Garden Project and look forward to meeting our neighbours at these times. 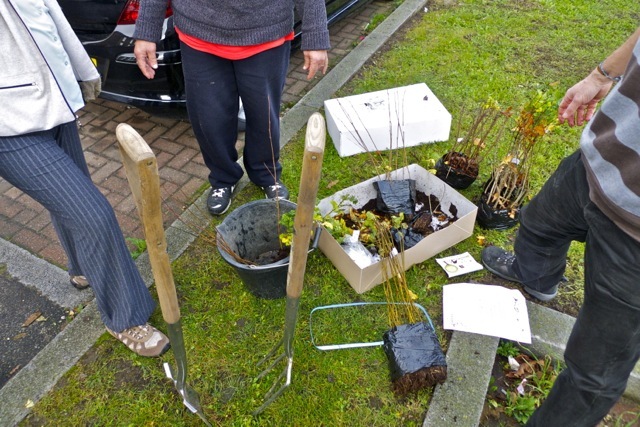 Thanks to all who helped, to Paul for the tea and biscuits and, of course the Woodland Trust and their sponsor, who generously provided the saplings. 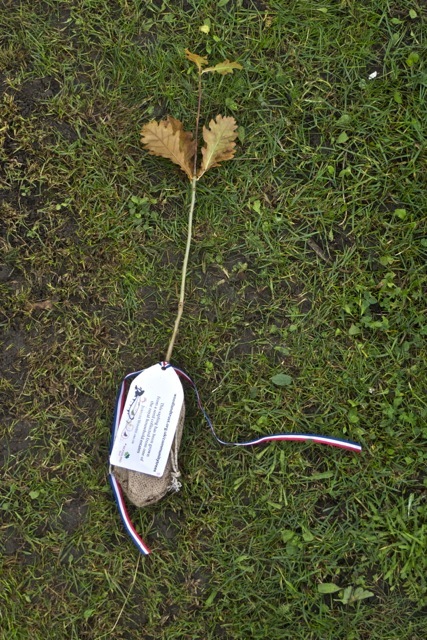 PS: we have one sapling left - an Oak to plant in celebration of the Queens Diamond Jubilee, a fitting gift, given the symbol used for PMRA since it was started in 1999. 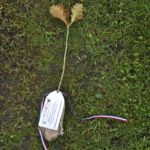 Where should we plant it? 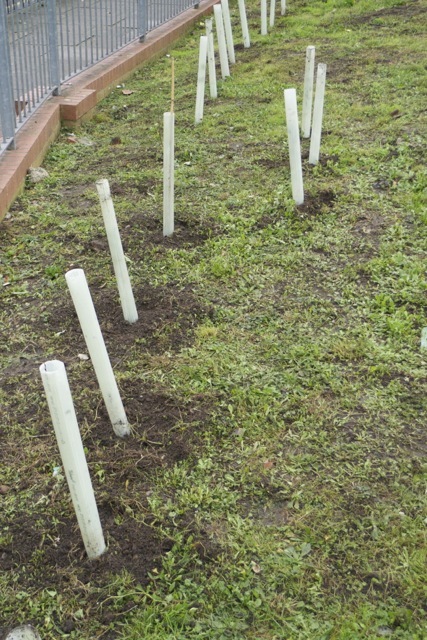 We plan to plant it late spring next year.